Note: This somewhat confusing headline actually refers to a Common Site NOT a Common Burial Pit. 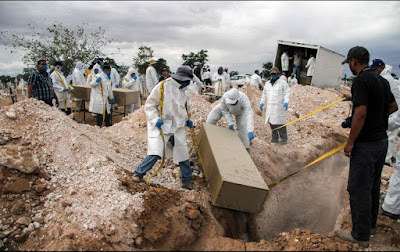 Ciudad Juarez, Chih: Every occasion in which the corresponding authority carries out the burial of bodies in common graves, the General Direction of Municipal Public Services provides support so that this job takes place and is carried out to the end. The head of the municipal office, reported that so far have requested 112 spaces in the San Rafael Pantheon, because it is thought to be the number of unidentified and/or unclaimed bodies for next week. He indicated that the main support provided is equipment for the excavation, however, the agency also carried out the job of transporting and unloading the bodies and depositing them each in an individual grave. A grave is built for each body since they have the necessary information to be identified once a relative comes to claim it and the rest of the bodies do not have to be removed. He clarified that for this work, the personnel of the cemetery facility receives the instructions for the handling of the coffins as well as providing the necessary tools and equipment. He stressed that for the moment there is no day or exact time in which this burial will take place and it is only known that there will be 112 bodies. 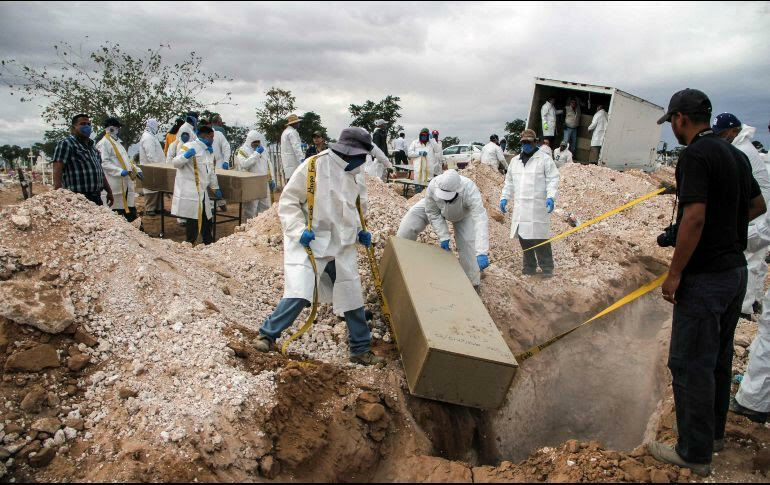 Personnel from the Office of Expert Services and Forensic Sciences of the General Prosecutor's Office of the State of Chihuahua carried out the burial of 112 bodies that were not identified or that had not been claimed by their relatives. 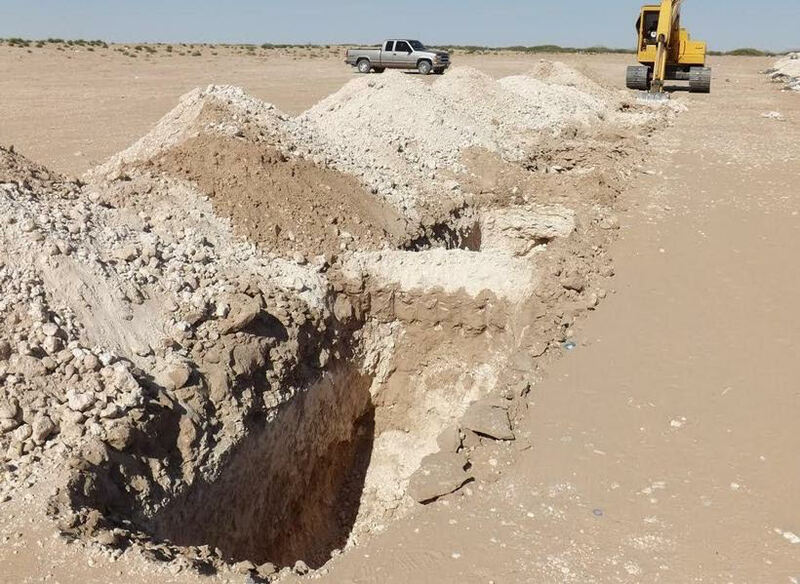 In a statement, the Prosecutor indicated that the remains were under the protection of the Forensic Medical Service from the years 2017 and 2018, according to the records of the forensic area, and were buried in the municipal pantheon of San Rafael, Ciudad Juarez. 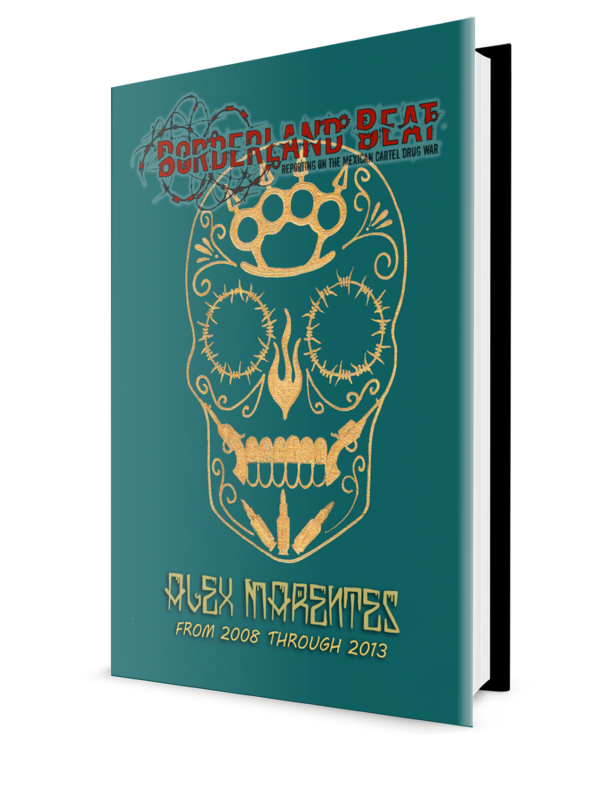 The records also indicated that the causes of the deaths corresponded to 61 due to natural death, 27 fetuses, 11 for homicides in various modalities, nine for accidents, three for unspecified trauma and one for suicide. The Prosecutor's Office informed that the activity is part of the permanent burial program that is maintained in coordination with the Public Ministry and health and municipal authorities. 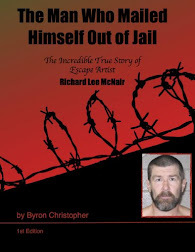 Bunch of coward scumback only there they can do that why they try it in TX hope they get extradited to USA let's see how though they are especially on jail they have to pay protection at least bunch of Trevino scumback and all that work for them they forgot Los Tejas Mtz have them jobs they were just too but thieves and they turned against them to let the Original zetas in they ruined Nuevo laredo.